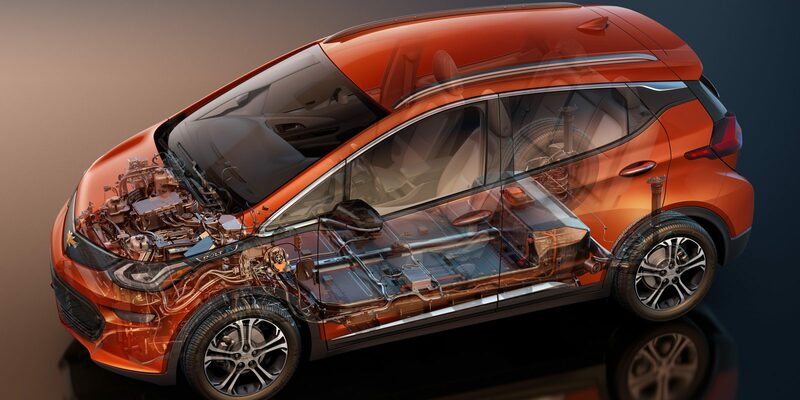 The Chevrolet Bolt has been affected lately by concern about abrupt battery failures while the vehicle is on the road. General Motors has sought to address this issue with a new software update that has the capability to warn Bolt owners of the need to replace the battery if chances are high for the battery to fail while driving. The company said in a notification to Chevrolet Bolt owners that some 2017 model year Bolt vehicles have a condition due to which the calibration does not detect the difference in the level of charge between the cell groups of the battery. Hence, the owners of the vehicles will remain unaware if the level of charge in the battery drops and they will not have sufficient warning to replace the battery. This can cause them to become stranded without charge while driving as the vehicle will lose propulsion. General Motors is not carrying out a formal recall for this issue and is instead trying to resolve it with an informal satisfaction campaign. The new update can be used to reprogram the hybrid powertrain control module. Owners will thus get more warning when a vehicle needs to be brought in get the battery replaced under the free repair program. “Only certain vehicles will experience the battery low voltage condition,” the owner notice says.